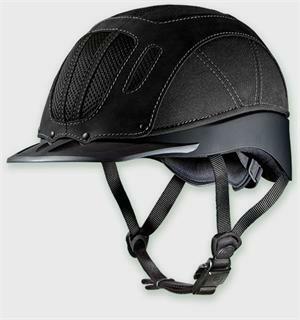 The helmet is lightweight, highly ventilated, and very comfortable. The self-adjusting SureFit™ Pro adjusts to the size and shape of the riders head for an unmatched level of comfort and stability. 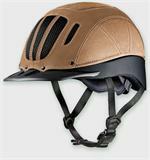 The Sierra’s new sleek profile and its proven technology and materials make it the finest all-terrain helmet available.